Are you a procrastinator? 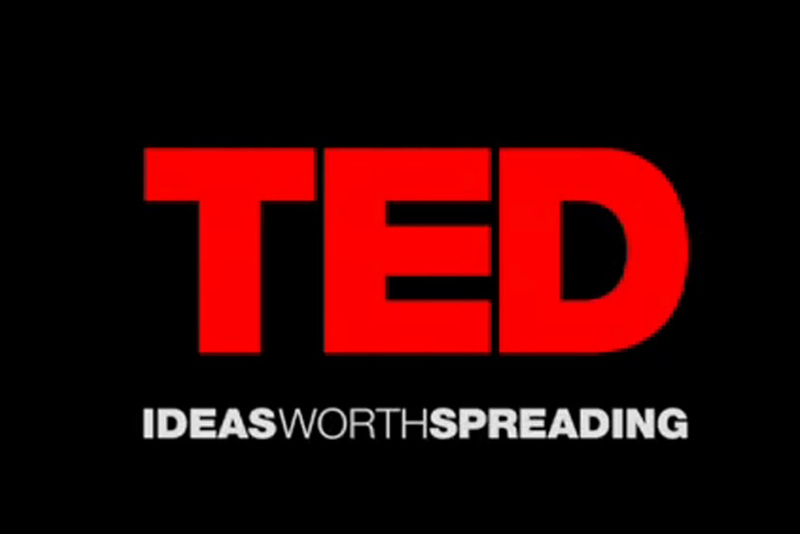 If you answered yes to that question then this TED Talk is for you! If you’re not one, this TED Talk is still for you! Missed out on Genesis Martinez’s TED Talk? Well, Lysandra and Genesis caught it #Live for you! Also here is the Youtube video if you want to get a better look at TED Talk!